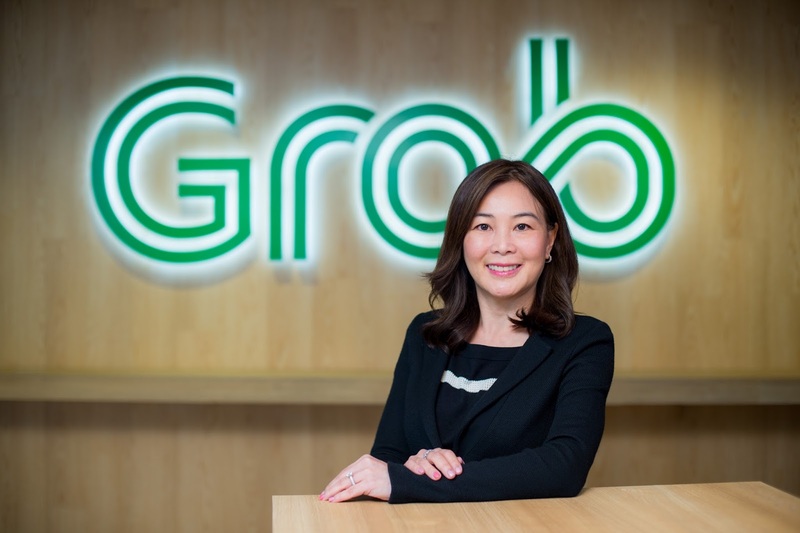 Grab, the leading on-demand transportation and mobile payments platform in Southeast Asia, today announced it has appointed Ooi Huey Tyng as Managing Director, GrabPay Singapore, Malaysia, and Philippines. Based in Singapore, Ooi Huey Tyng brings on board more than 25 years of experience in senior positions at global banks and leading payments providers. Following shortly after a number of GrabPay milestones to end 2017, this appointment underlines the scale of the payments platform’s ambitions coming into 2018. Ooi Huey Tyng joins Grab from Visa, where she was the Country Manager for Singapore and Brunei. During her time, Ooi Huey Tyng drove the company’s innovation and digital roadmap as well as the strategic engagement of regional banks headquartered in Singapore. Prior to that, Ooi Huey Tyng held leadership roles at DBS, UOB, and Citi among others, where she was responsible for managing retail cards businesses, co-branding and rewards partnerships, as well as engagement with merchants. Ooi Huey Tyng also served as a representative to the MAS Payments Council and the Committee on the Future Economy (CFE). GrabPay onboarded a total of 1,000 merchants in Singapore, reaching its target a mere two months after launching its in-store and in-restaurant payments service. For 2018, the payments platform will continue to focus on Singapore’s more than 20,000 local, cash-based merchants who will see the most immediate benefits from adopting cashless. In Malaysia, GrabPay was granted the e-money licence by Bank Negara Malaysia, Malaysia’s central monetary authority. As a result, consumers in Malaysia will be able to pay with Grab in restaurants, shops and online, starting in the first half of 2018. End of December, Grab also moved beyond transport in the Philippines to launch its peer-to- peer (P2P) fund transfer feature. In the cash-heavy Philippines, this feature enables Grab consumers to send GrabPay Credits to one another in an instantaneous, simple and secure way.